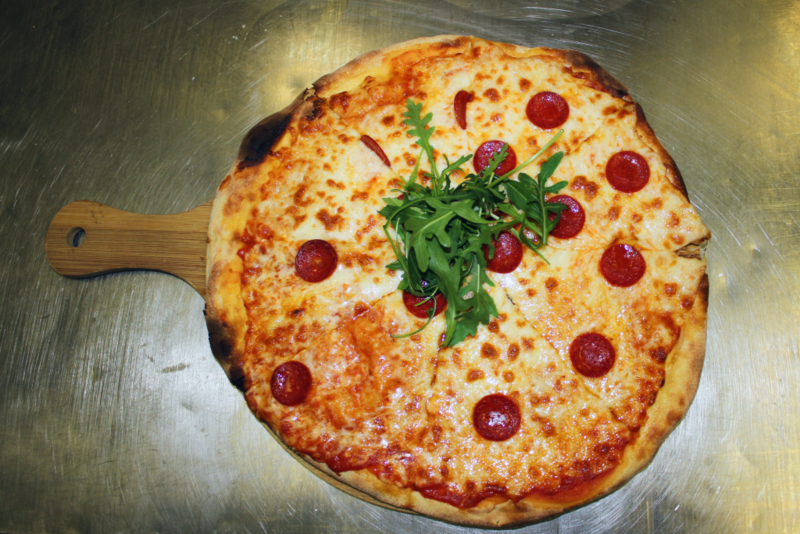 With our new Pizza Oven installed we are happy to now serve homemade Pizzas! Enjoy with a range of toppings – available in 12″ or half pizza! Check out our menu below!